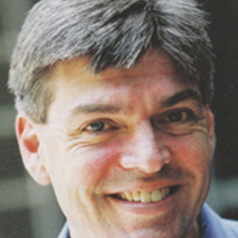 David Waller is a Senior Lecturer in the School of Marketing, University of Technology, Sydney. David has over 20 years experience teaching marketing subjects at several universities, including University of Newcastle, University of New South Wales and Charles Sturt University-Riverina. His research has included projects on marketing communications, advertising agency-client relationships; controversial advertising; international advertising; marketing ethics; and marketing education.